SBLaw advises clients in the areas of life and non-life insurance related to legal compliance, employment law, corporate governance and internal policies of insurance enterprises. Our lawyers conduct research, review and develop Operating Guidance and policies and provide legal opinion on compensation liability for insurance claims of customers and policyholders as well as the insurance enterprise. 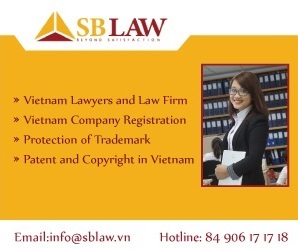 SBLaw performs as solicitor by providing opinions, drafting documents related to the insurance business activities of enterprises.